A world leading expert on Type 2 Diabetes will be giving a talk in Amble later this month. 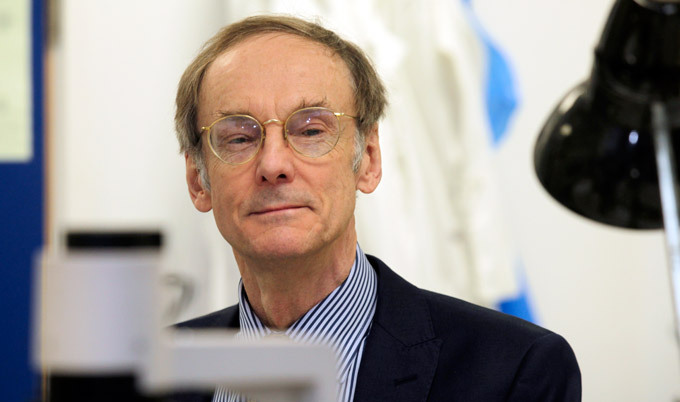 Professor Roy Taylor from Newcastle University’s department of Medicine and Metabolism, is famous for his research into how a very low calorie diet can reverse diabetes, even for those who have had the condition for many years. 2 thoughts on "World expert on diabetes to give talk in Amble"
Will be coming to the talk! Diabetic for 10 years and lost 2 stone last year with the blood sugar diet based on Roy Taylor’s research. All diabetics should do it! Been diagnosed almost 20 years. Severe back pain over 39 years impacts on this. Not grossly obese. However when i asked my diabetologist about this diet he was dismissive.!!!! !